This is probably the easiest way to follow my blog, especially if you don't want to create any new accounts or if you aren't a blogger! Simply go to the right hand side of my blog, scroll down a bit and input your email. You will then receive updates on new posts on my blog right into your email inbox. 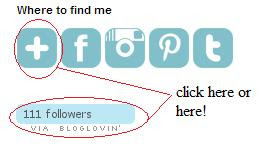 It is a good idea to create a Bloglovin' account if you read a lot of blogs, like mine! You can read your blogs all in one place, and be notified when your favorite blogs add new posts to their blog. You can find my Bloglovin' at the right hand side of my blog also. If you want to transfer the blogs you read from Google Reader to Bloglovin', simply click this link. 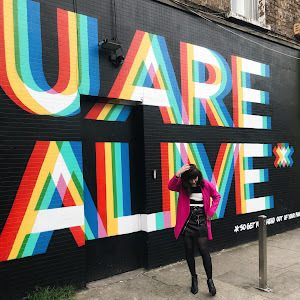 Still a bit confused about Bloglovin'? Read this post by notyourmommascookie! Say Goodbye to Google Reader Tomorrow, and Welcome Bloglovin! 2. These kinda posts are better for videos, and trust me, the whole 'making a video' thing is NOT going so well with me at the moment. So, instead I thought I'd write a post about the makeup items I use every day- well most days anyways. My look kind of changes from flicked out eyeliner to a more bronzed eye look, depending on my mood and also my outfit! But, most days I can be found with cat-eye eyeliner and lipstick. Below are the items I use on a daily basis! 1. Collection 2000 Pressed Powder- I like this powder simply because it hides all shine, and also keeps my makeup in place. It's quite cheap too, I can't remember how much exactly! I'm not quite sure if its a product I'd buy again, it wasn't amazing or anything, I just use it because its there! 2. Catrice Absolute Eye Colour in shade 070 'Mr.Copper's Fields'- I absolutely adore this shade! It is probably my favorite eye shadow at the moment. The colour is very pigmented, there's minimal fallout and cheap as chips too. Although not in the picture above, I usually contour my eye after using this eyeshadow with the NYC Individual Eyes Compact. 3. Maybelline Rocket Volum' Express- my go to mascara, you can read my review of this product here. 4. Rimmel Wake Me Up Foundation in shade 200 soft beige- I know this product looks quite dark in the bottle [and even darker in the swatch below] but when buffed in correctly it really looks amazing! This is my second bottle of this foundation, and I love how it has a slight shimmer to it. I would like to try a lighter shade and see how it compares to my skin also. 5. Essence Liquid Eyeliner- This has got to be my favorite liquid eyeliner of all time! I have tried SO many, whether cheap or expensive, and after reading a review of this product, and buying it, I have never turned back. It's durable, easy to apply and can be bought for under €2.50! 6. 17 Lasting Fix Lipstick in shade poncho pink- As many of you of you may know, I have quite a fondness for lipstick.. Its probably the product I own the most of. I wear this one on a regular basis, as pink is my favorite colour anyways! It lasts for AGES, however it can be a bit drying on the lips so I usually apply lipbalm before and after. left to right; 17 lipstick, Rimmel Wake Me Up foundation, Avon concealer stick, Essence liquid eyeliner, Catrice absolute eye colour. 1. Eco Tools eyeshadow brush & concealer brush- I got both these brushes in a pack of 6 however I use these two the most out of the set [as well as the blusher brush]. 2. Real Techniques foundation brush- I love this brush, it has great durability and it's super soft, however I think I'd prefer the stippling brush, I must try it out! Do you use any of these products on a daily basis? Would you like to see a post on my full makeup and skincare storage? Flip flops- my mums wardrobe..
Watch & bracelets- somewhere in Spain! OOTD- Oh Hey There SUMMER! I was recently contacted by the lovely Laura from mallzee.com. I was quite interested to check out the website, as I had heard quite alot about it on twitter! Mallzee work with over 200 retailers [including Asos, Motel Rocks and Urban Outfitters!] to provide a personal shopping experience. 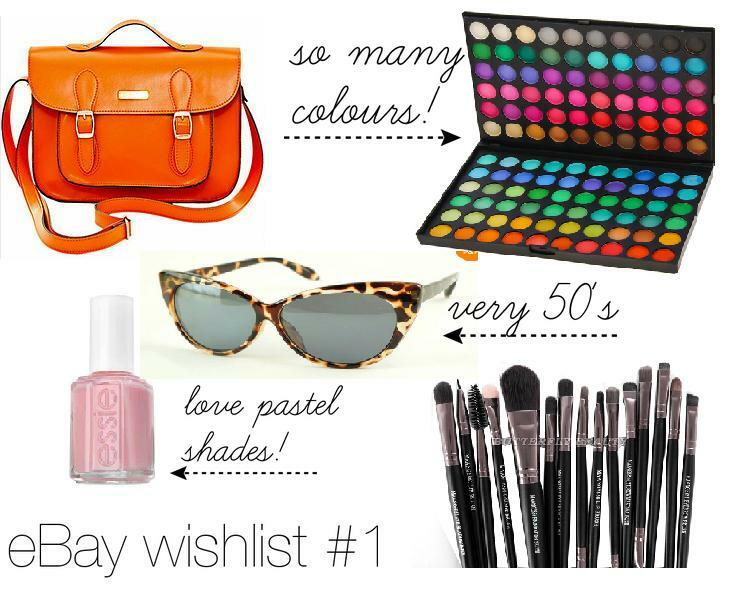 YOU choose what kind of items you like and YOU choose what brands you like the best! Mallzee lets you build a wardrobe of items you like, and of course offers you the chance to buy them. Not only that, but there's a built in chat feature. This means you can share items with your friends on Facebook and let them help you decide if you should buy it or not by voting in a poll! I find this extremely handy as I'm personally quite indecisive when it comes to shopping. You also get 'paid' to shop. For every £3 you spend you get 1 Mallzee dollar to spend. Which means more clothes and rewards! I personally can't wait to try out this website, as I will be able to compare different items and prices at once, all in one place. I currently have a VIP membership, and you can get one too! Simply click the link below- being VIP means you get exclusive new features and offers. Lastly, Mallzee are currently running a Pinterest competition that I am entering just as we speak. 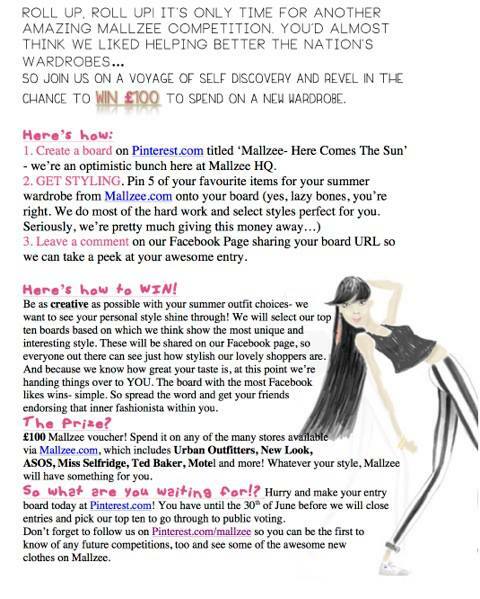 I'll leave the details below, check it out if you want to win £100 to spend! *Disclaimer; I was offered to create this post but I am not receiving compensation for it, simply helping spread the word. I've been meaning to post these nails for quite some time now, but keep forgetting as my nails are constantly changing like the weather [and my feelings, and my choice of favorite lipstick..]. I was out shopping with my Mam for some new nail polish, and we came across a great offer by Bourjois in Boots. Although a drugstore type brand , I've always considered it to be luxurious, as when I was younger I bought a nail polish from them and thought it was fab! It was 2 polishes for €11 AND including a free nail art kit! Of course, we jumped at the bargain, and I couldn't wait to try it out. We bought the shades 02 Prepp'hibiscus [coral] and 03 Amande défilé [mint]. I'm quite critical when it comes to nail art kits, and I've always been dubious of nail 'stickers'. The kit contains stickers, stencils and a metallic striping tape. I found the polishes themselves to be beautiful. They lasted right up through exams-over a week! Minimal chipping and a high gloss finish. Definitely worth the money. The stencils were easy to use and ensured a straight edge, but once used, you can;t use them again unfortunately [note: you get alot in the pack so that's ok!]. The stickers [surprisingly] stayed on for approximately 5 days. This is a considerably long time for stickers to last! The metallic striping tape looks so professional and glamorous when applied, but it is a bit fiddly and tricky to use. It peeled off within a day or two, so that was bit disappointing. 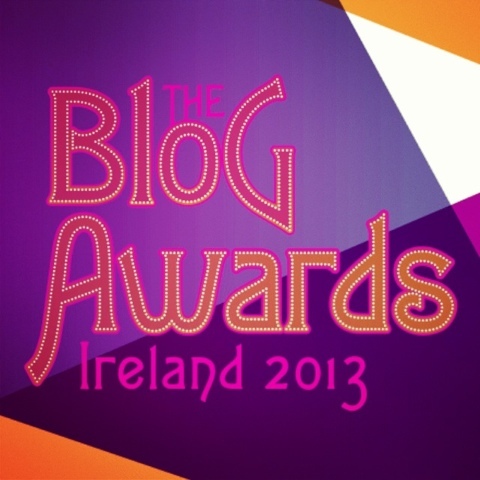 Reminder: have you voted in the Blog Awards Ireland 2013 yet? 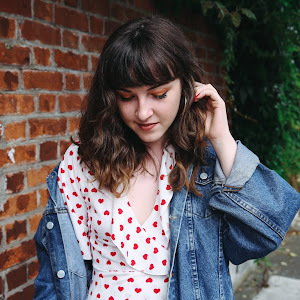 OOTD ft. Zara & more Zara! SUMMER IS FINALLY HERE! I am so glad to be finished exams, and I can;t wait to share some new ideas on my blog. A blog makeover, new segments, maybe some videos.. So exciting! I'm off to Spain on July 5th [so lots of outfit posts.. watch this space] and work experience at KISS magazine in August. I can;t wait! Click each item below to be redirected to where you can buy it! Hey everyone! Exams are over now so just a quick post. I can't wait to start some new segments here now that the Summer has arrived! 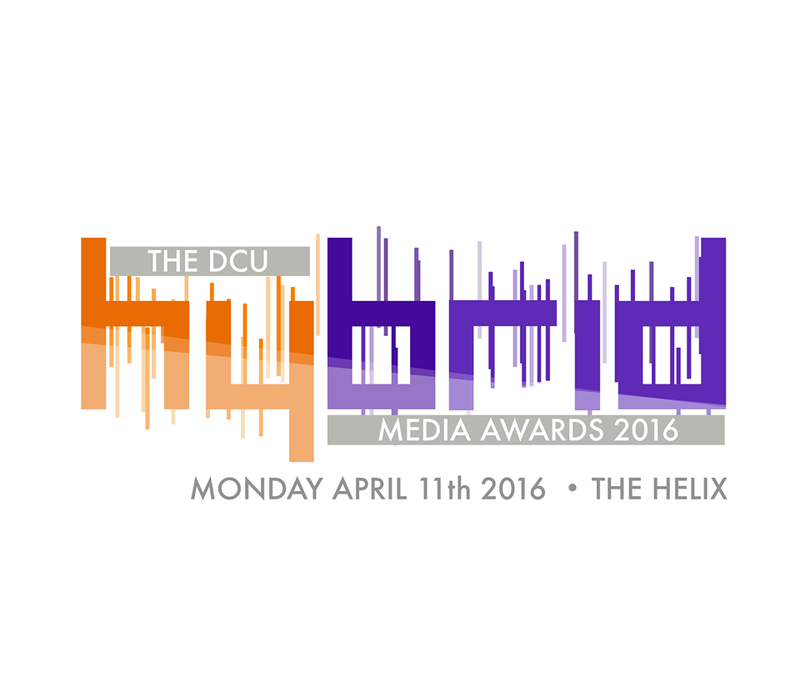 Please vote for my blog as Best Youth Blog in the Blog Awards Ireland! 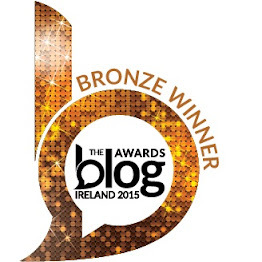 It would be an honour to be nominated as I'm trying to prove that teens can blog just as good as grown women. Simply scroll down until you find Best Youth Blog, enter my details below, scroll down to the end and click submit! You don't have to write in all the categories. Blog name; Oh Hey There Rachel! Finally nice to see that we're getting some good weather! Although it's warm, the sun is still trying to urge it's way through those typical Irish clouds. It was my cousin's communion yesterday and below is the outfit I wore to it. I can't remember the name of the shop I got the dress in [it was a local one] but I do remember it was as little as €10 last year! 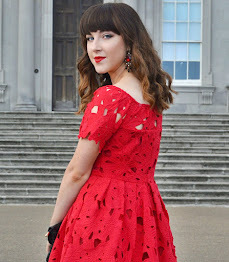 Last Summer, I had a small obsession with feather earrings, so as you can see the feathers have made their return [although debut to this blog]. Hope you like it! P.S- exams start in 2 days eek! Blogging may be on hold for a few days! Denim cutoffs/3/4 lengths- DIY, I'll be posting how to make them very soon! P.S- yes I do realise I am wearing zilch eye makeup, I had an allergic reaction to my mascara so I've been eye makeup free all week! OOTD- 'Take Me To Brooklyn' ft. Converse & DIY denim!